1. Post a minimum of three (3) posts a week. 2. At least one (1) video tutorial a week. 3. Create and research new techniques once a weekend, then share it. One of the exciting things I do want to share is for every tutorial I do, one of my viewers will receive the card(s) we complete during the tutorial. Also I will be offering specials and giveaways weekly. But most of all we are going to have fun, whether a beginner or a long time crafter! I hope you are as excited as I am. One more HUGE Announcement!! 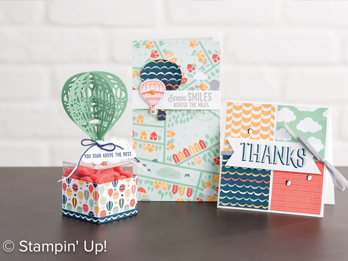 It’s Sale-A-Bration Time for Stampin’ Up starting January 4th. I will be posting some of the most fabulous products everyday this week. Get ready for some awesome deals and even greater projects! Check out some of the Awesome Projects you will see coming up!! HUGE CLEARANCE SALE & GIVEAWAYS!